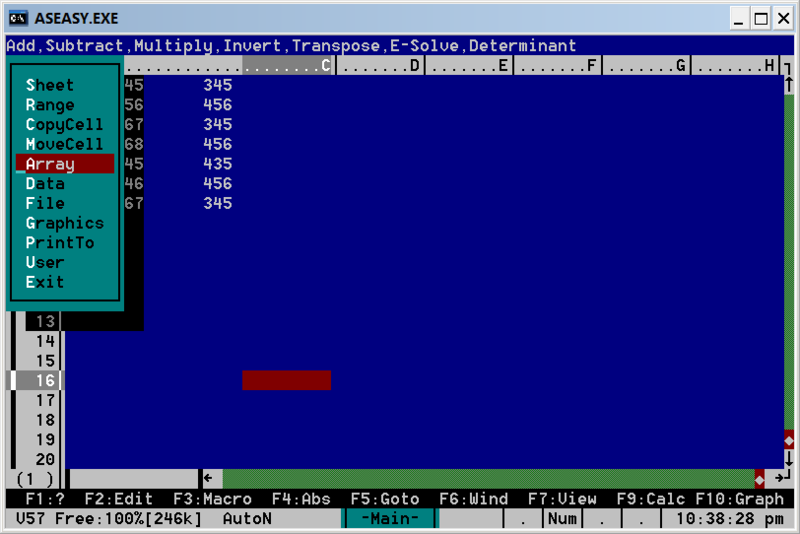 Allows user color changes in dBaseIII and Clipper programs. appropriate to the dialect you happen to be working with. or that a path is specified. 6) or PCVEN (Section 12).